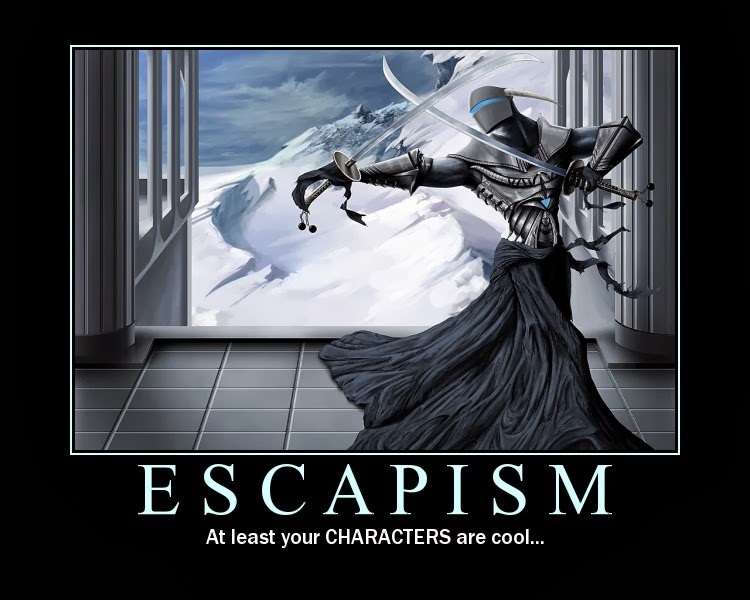 Escapist fiction. Brain candy. A literary popcorn movie. I have no intention of exploring life's great unanswered questions or commenting on politics or social justice. I'm here to write feel-good action movies on paper with running gun battles, big explosions, buddy comedy patter, chills, thrills, and spills. If you're looking for something more, I'm afraid you've come to the wrong place.